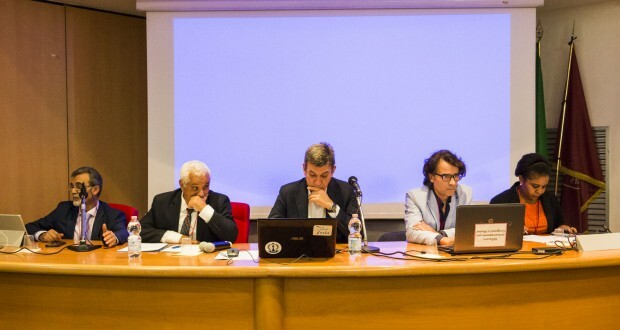 The final conference of the RESUME project held in Rome on October 9, 2018, was an opportunity to present the results of the project and discuss the challenges of employability in the Mediterranean. The event brought together more than 80 participants representing 22 universities from Jordan, Lebanon, Morocco, Palestine, Tunisia, France, Spain, Italy, as well from the three Ministries of Higher Education and Scientific Research in Morocco, Lebanon and Tunisia, the AFEM, the Association of Women Entrepreneurs in Morocco, municipalities like Ville de Marseille, AlmaLaurea, also saw the participation institutional and international stakeholders such as the Union for the Mediterranean, the International Organisation of Labor (ILO), the University Agency for the Francophonie – AUF (in the Mashreq region), Assafrica & Mediterranean Confindustria (Association of Italian entreprises in Africa, Middle East and Mediterranean) , Womenpreneur and other professionals of the sector. 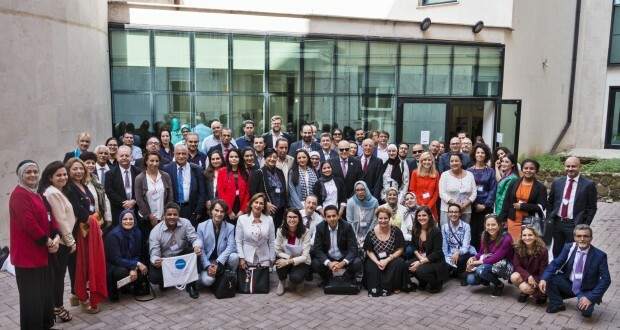 The final event of the RESUME project provided a vision on the future of entrepreneurship in the Mediterranean region, thereby encouraging collaboration and networking between universities, policy makers, businesses, students, civil society and international actors. 3) a competition and training model for start-ups and incubators. 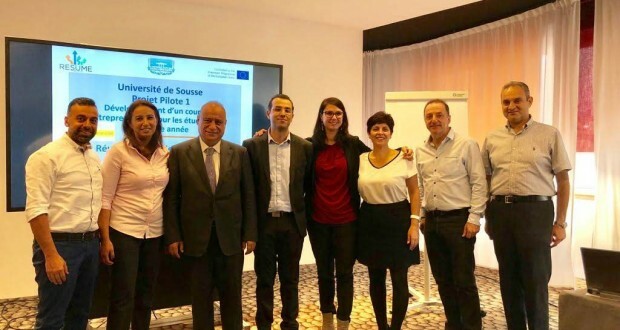 Within the framework of the RESUME project, UNIMED recently activated a new SubNetwork on Employability to promote cooperation between its members on entrepreneurship issues that will ensure the sustainability of the RESUME project results. 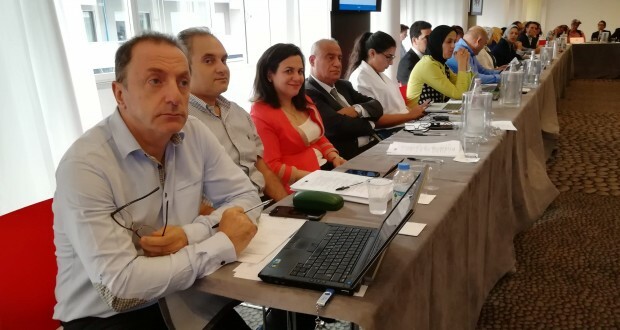 This final event was organized in collaboration with another Capacity Building Project, MIMIR, coordinated by the University of Barcelona which aimed to modernize the institutional management of innovation and research, to promote excellence and to propose actions in universities in neighboring southern countries. This idea of ​​clustering projects aims to achieve synergies and cooperation between different CBHE projects. To know more about RESUME, please watch the video. The RESUME project is co-financed by the Erasmus + program of the European Union and its objective was to strengthen the role and potential of higher education institutions in the development of employability in the Mediterranean countries by adopting a spirit of cross-cutting institutions of higher education and opening and structuring the dialogue between universities, business and policy makers.